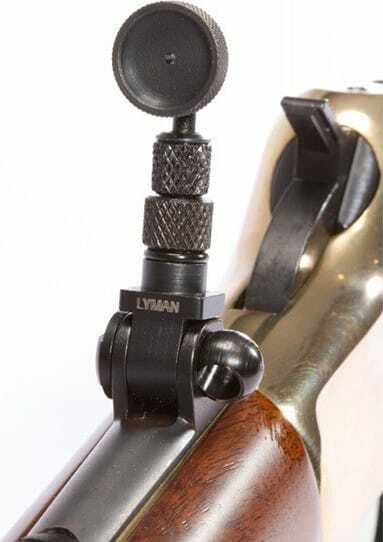 Lyman 3902095: Lyman is proud to announce the addition of a #2 Tang Sight for the popular Henry line of lever action rifles. Like Lyman's other folding tang sights, this Henry model will feature all steel construction, elevation locking sleeves, and both hunting and target style apertures. 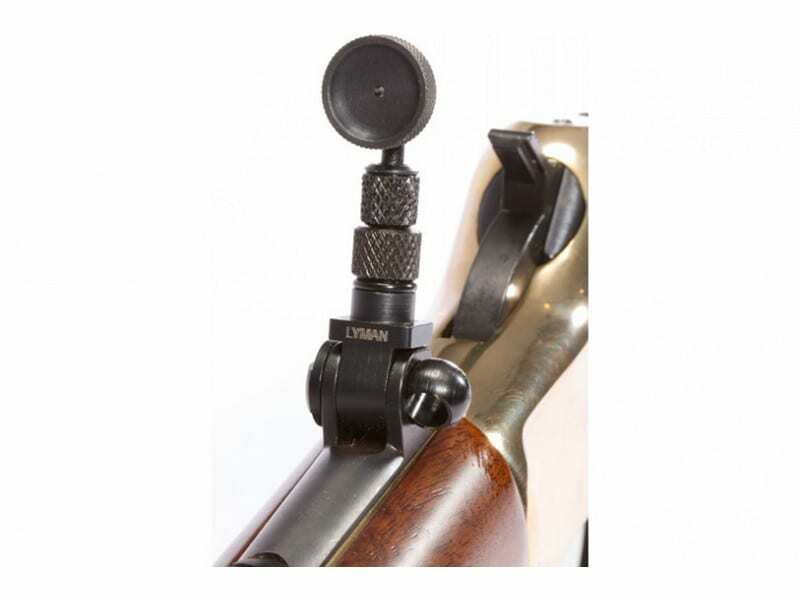 The Henry #2 Tang Sight fits these models: H006 Big Boy, Big Boy Carbine, Big Boy Silver H009 All-Weather 30-30 H010 All-Weather 45-70 H012 Big Boy All Weather, Big Boy Steel H018 Lever Action 410 Shotgun.